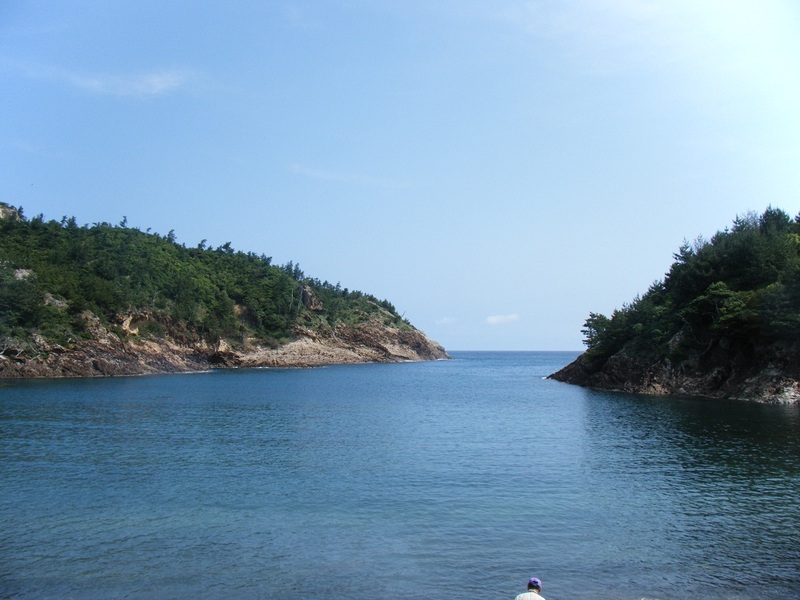 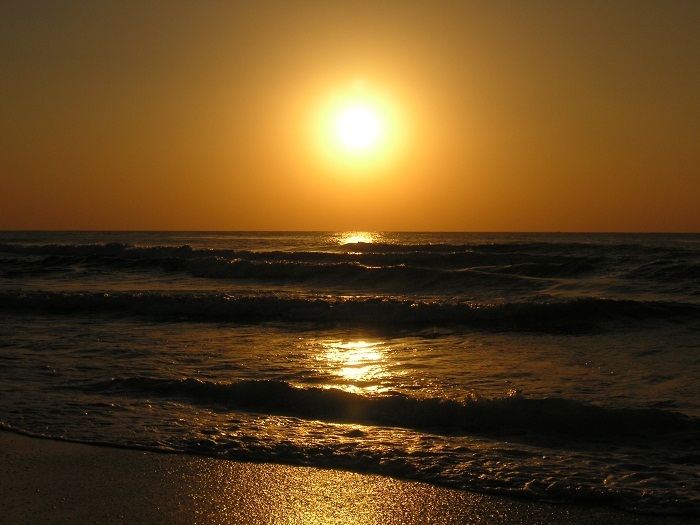 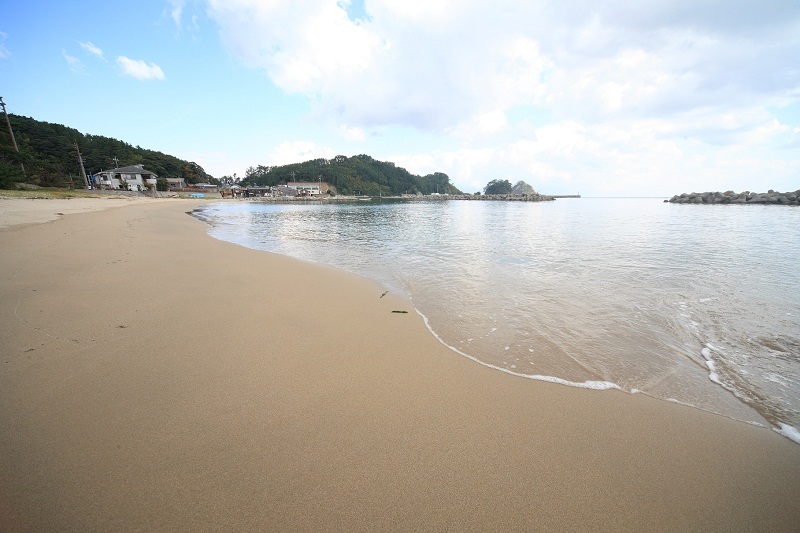 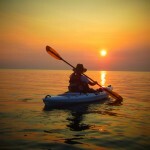 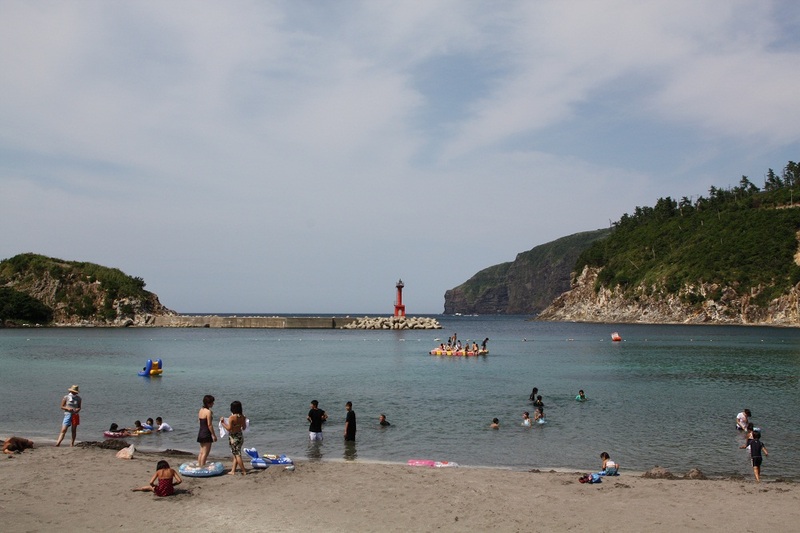 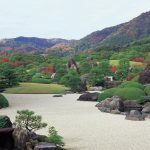 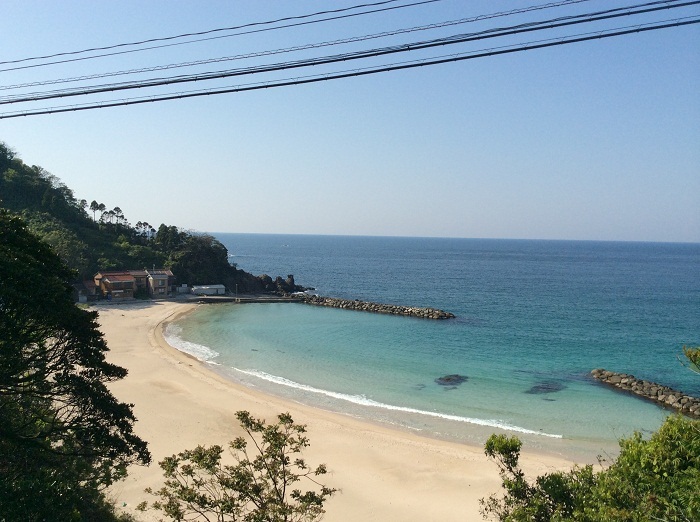 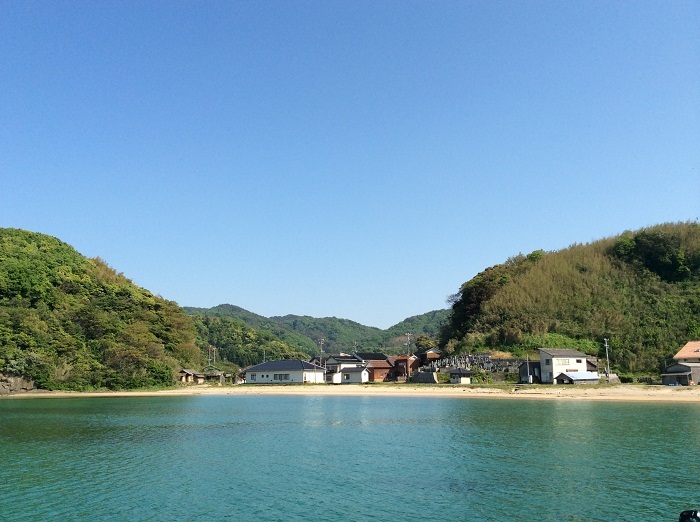 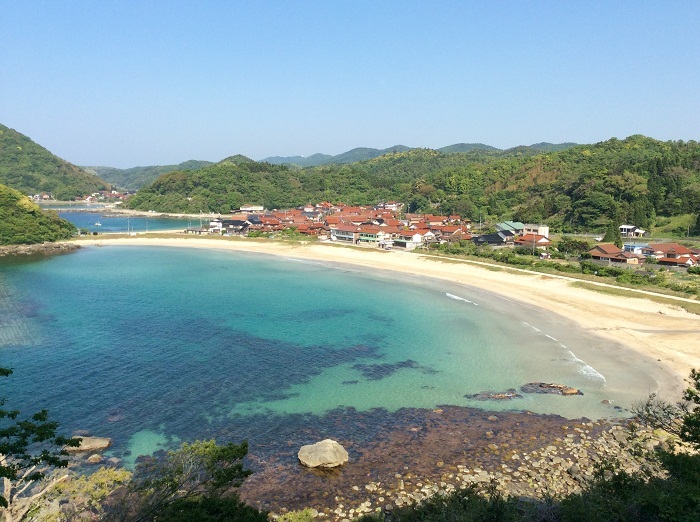 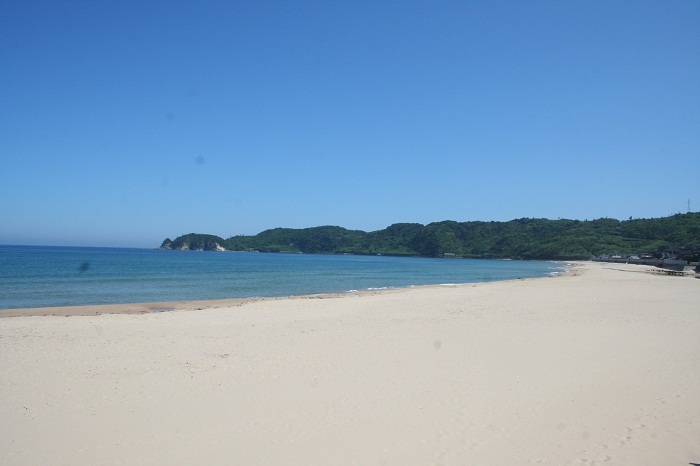 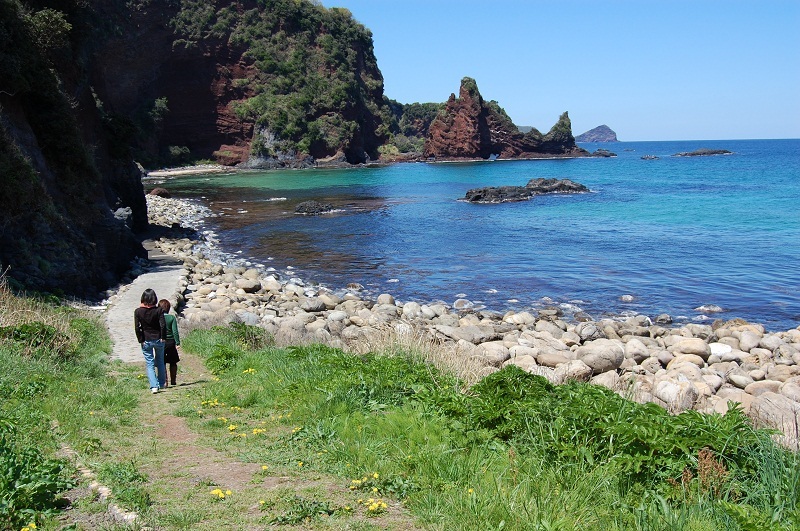 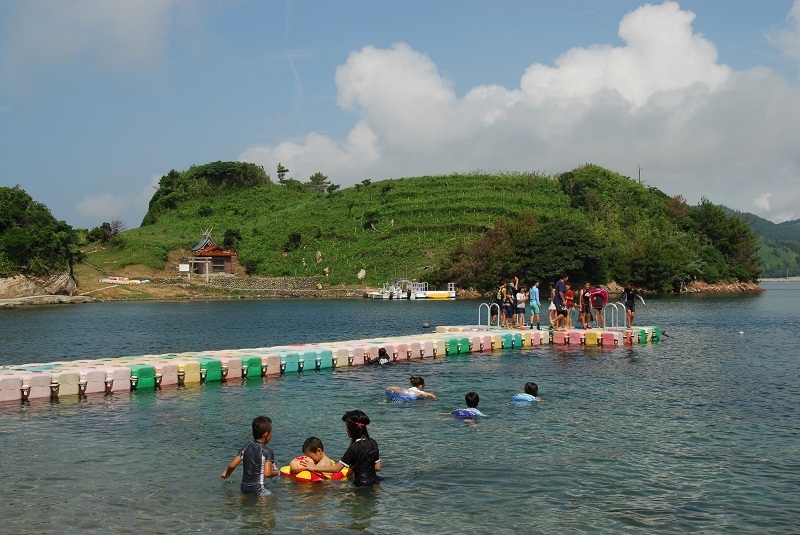 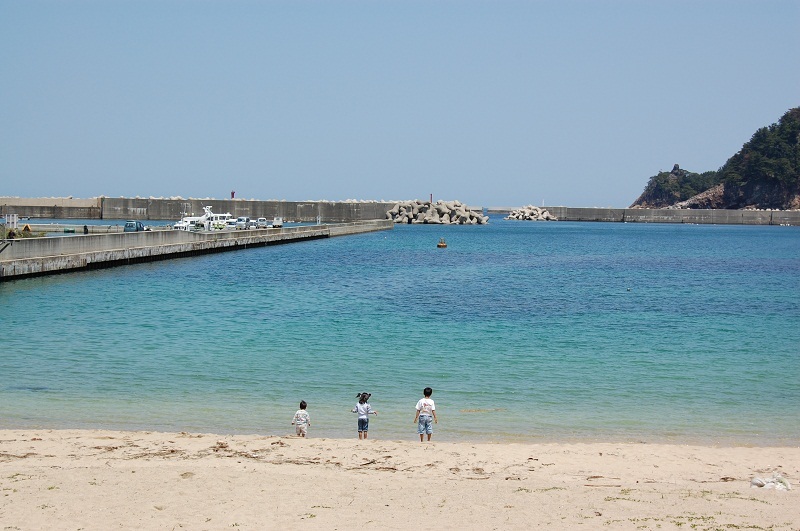 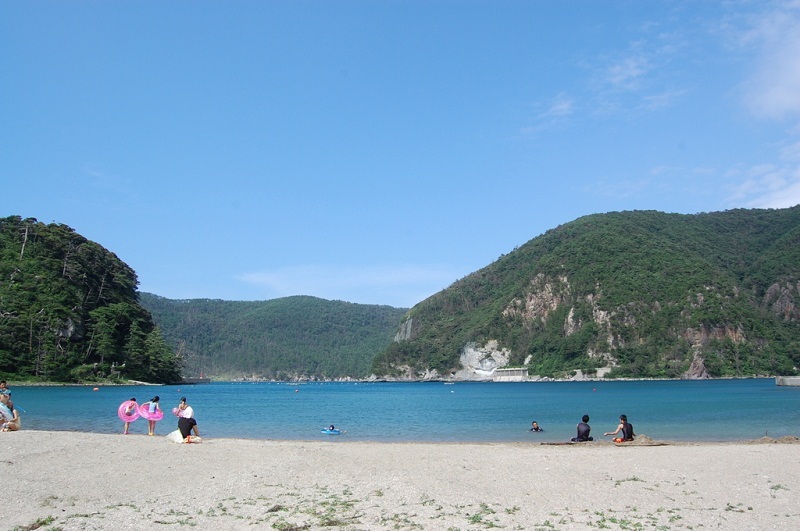 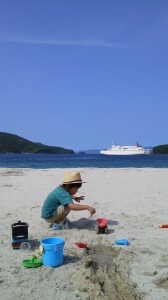 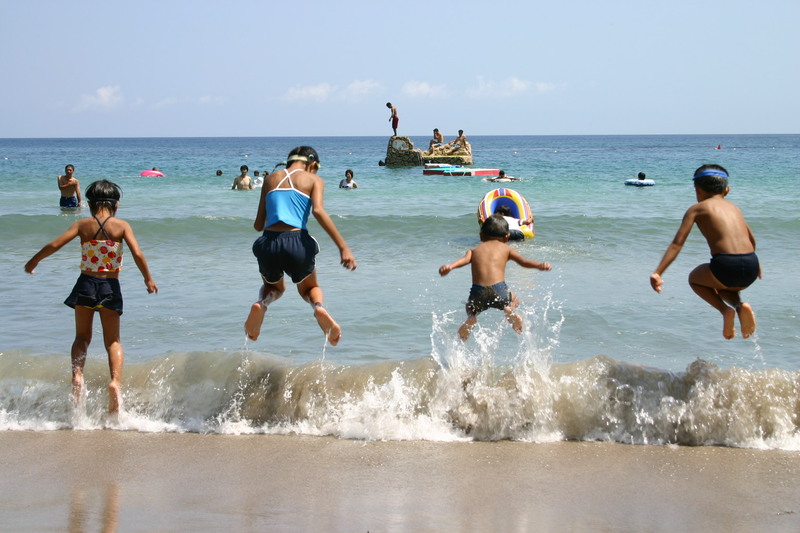 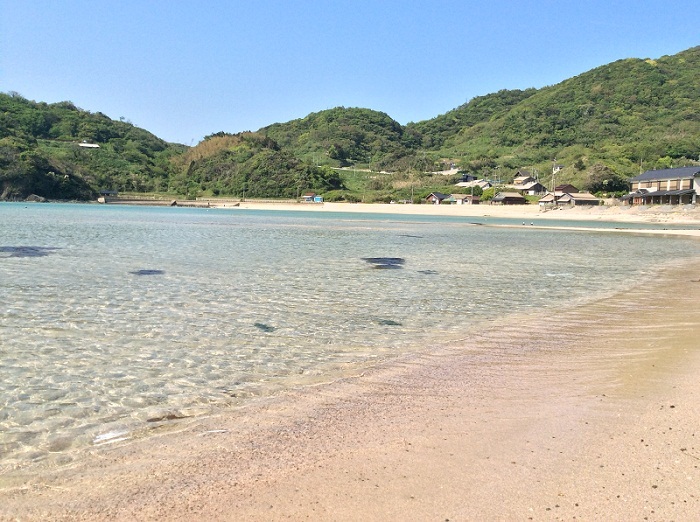 Facing the Sea of Japan, there are a lot of beaches in Shimane. 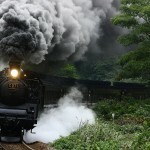 We usually enjoy the season during July and August. 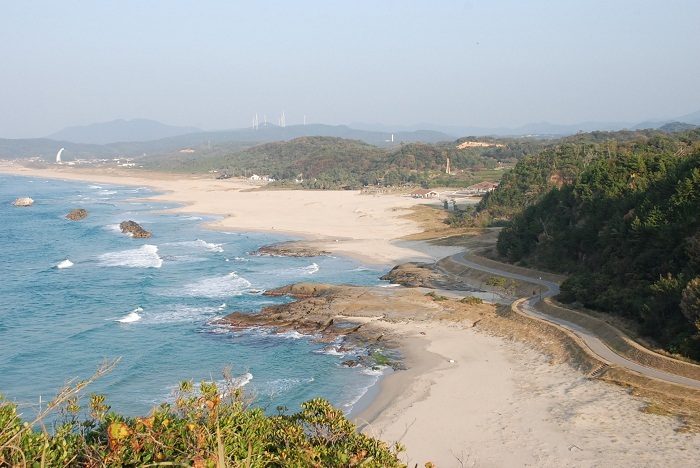 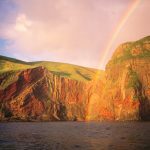 As you drive along the Route 9, which runs along the coast line, you can find many beaches in addition to the major beaches listed below.